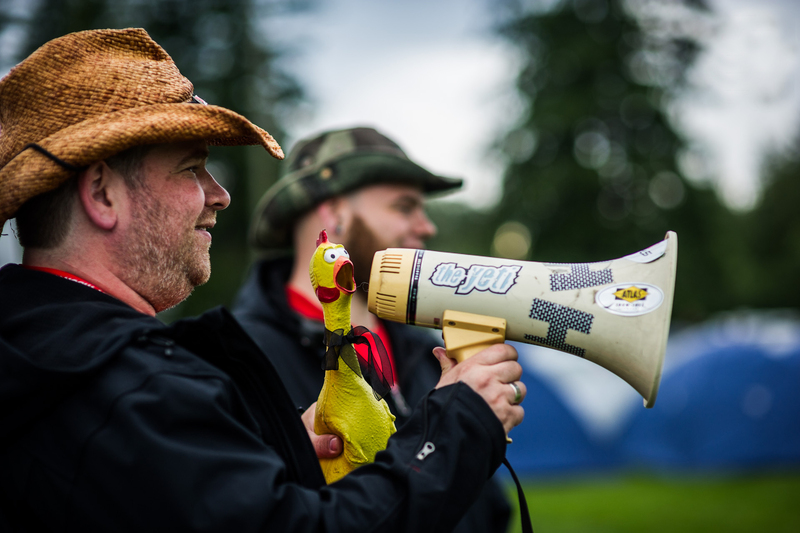 Going into our 12th year of BC Bike Race we can’t help but feel nostalgic about things like 26″ wheels, rubber chickens, and you - our racers! Since our inaugural race in 2007 we have had over 40 countries represented at the race and seen over 5000 sets of wheels cross our start lines. And we want to keep in touch with all of you! 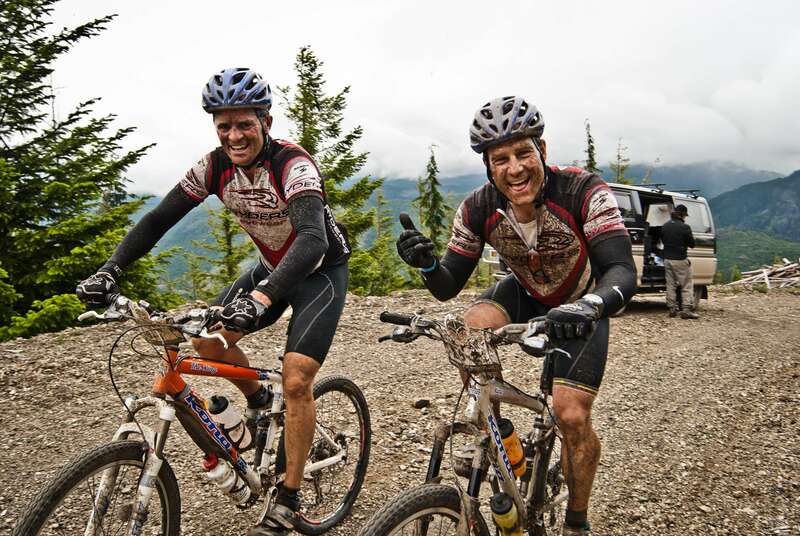 Being a BC Bike Race Finisher is a unique experience that draws our international community together. 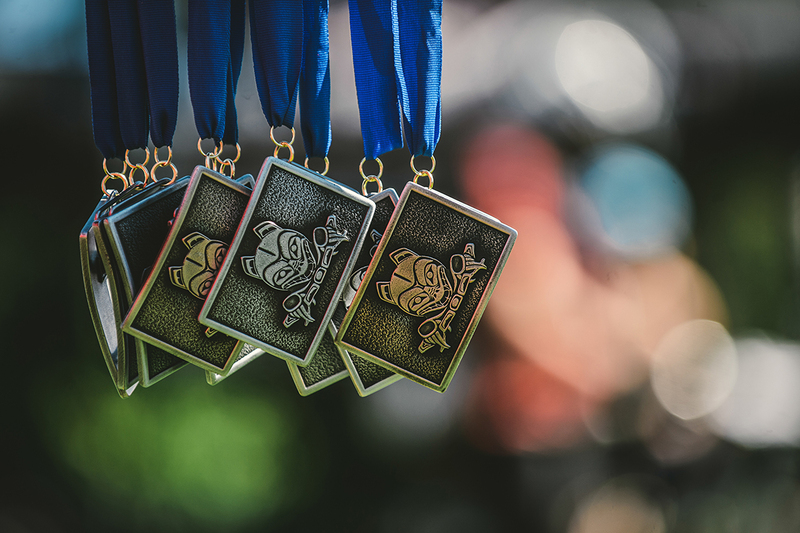 Your belt buckle, race plate, Finisher shirt, jersey, or wherever you proudly sport the BOB (Bear on Bike) logo - is recognized around the world by those who know. The stories you share may be unique to you, but carry so many commonalities - the sunsets at the Powell River Basecamp, the on-course bacon, or the cold beers on Day 6 - that they unite the teller and audience. We want to celebrate these accomplishments and relationships, so keep an eye on your inbox and check back to this page, as we will be sharing exclusive updates, offers, and gifts with you, our alumni. To kick it off this new program we hosted a contest to win an entry to the 2018 BC Bike Ride North. Congratulations to Paul Jones who raced with us in 2013! Thank you to everyone who entered - and stay tuned for more exciting opportunities just for our race alumni! Subscribe to our BCBR Alumni mailing list and you won't miss out on our special offers!